The Original Snow-Removal Tool invented by shuttsco. 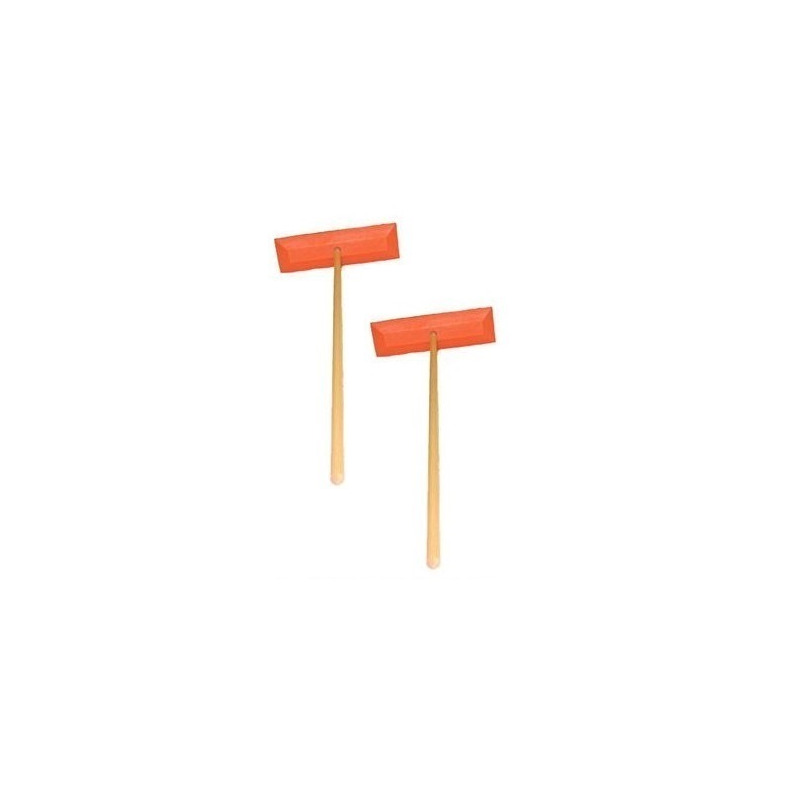 This tool includes a 48" hard wood handle with metal threads and our original 18" patented non-abrasive head made of solid polyethylene foam around a hard wood core. Used by thousands of car dealers for commercial use over the past 30 years. This is the dealers choice! 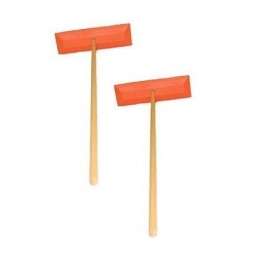 The item being sold is TWO sno-rakes.